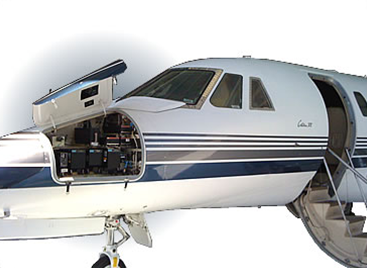 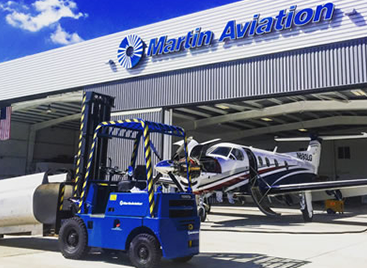 Martin Aviation offers a complete line of aircraft detailing services to ensure your aircraft looks its best inside and out. 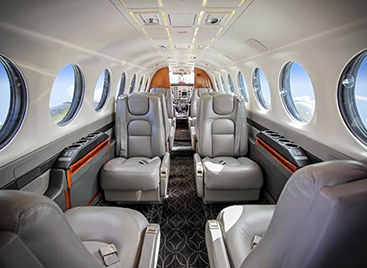 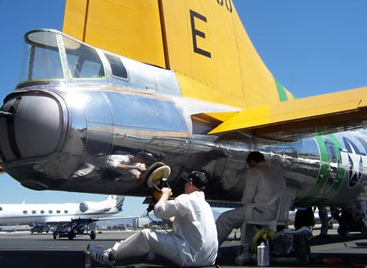 From a quick turn interior touch up, to a complete deep clean and polish, our detailers will make sure your plane is something you can be proud to show off. 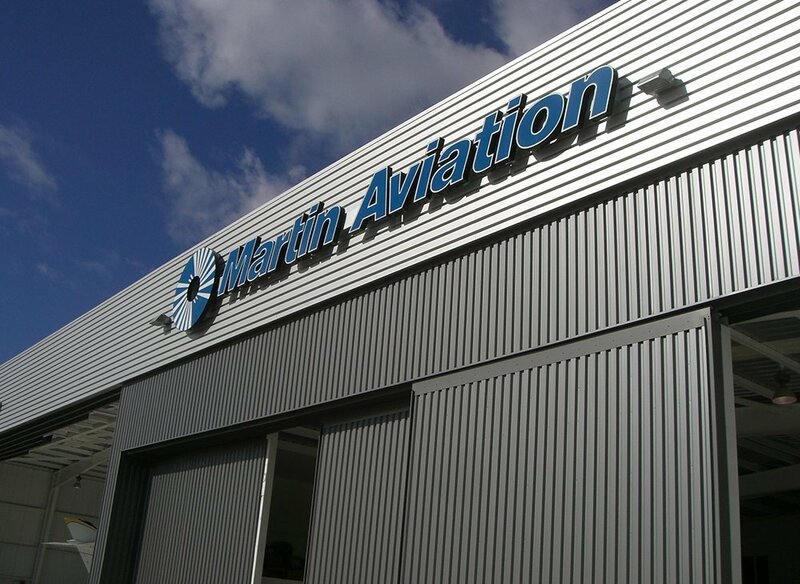 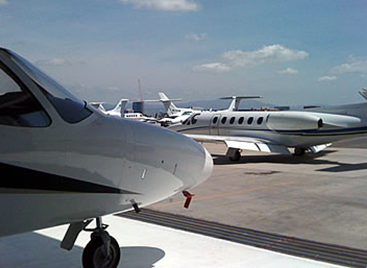 Let Martin Aviation coordinate your detailing services during your next visit to John Wayne Airport.